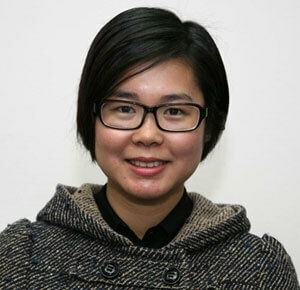 Wendy manages YDI’s Hong Kong & Shanghai Offices and its activities in Southeast Asia. A Graduate of Engineering Physics with a Masters in Philosophy of Applied Physics, Wendy is a pragmatic thinker fascinated by the diamond trade. Having helped develop YEI’s SE Asia network, Wendy remains dedicated to strengthening YDI’s partnerships.